Tuesday, April 16 at 7:00 p.m. Introduced in person by Elizabeth "Libby" Otto, Executive Director, UB Humanities Institute, Associate Professor of Art History & Visual Studies at UB, author of Haunted Bauhaus: Occult Spirituality, Gender Fluidity, Queer Identities, and Radical Politics (The MIT Press, 2019), and co-editor of Bauhaus Women: A Global Perspective and Bauhaus Bodies: Gender, Sexuality, and Body Culture in Modernism's Legendary Art School (both also 2019). Celebrate the 100th anniversary of Walter Gropius's Bauhaus with this lively, wide-ranging documentary exploring the history, present, future, and enduring global influence of the utopian design and architecture school and communal social movement. A radical artistic utopia, which is still having an impact on the world we live in today, was born in the then tranquil town of Weimar in Germany. Founded in 1919 by Walter Gropius, Bauhaus was supposed to unite sculpture, painting, design, and architecture into a single combined constructive discipline. It is a synthesis of liberated imagination and stringent structure based on cross-medial concepts that embellish and enrich our existence: illumination and clarity, order and playfulness. Bauhaus constituted one of the most significant contributions to everyday 20th-century culture, and influential contemporary design—from Apple to the avant-garde of sustainable and future-oriented architecture—still refer to it today. 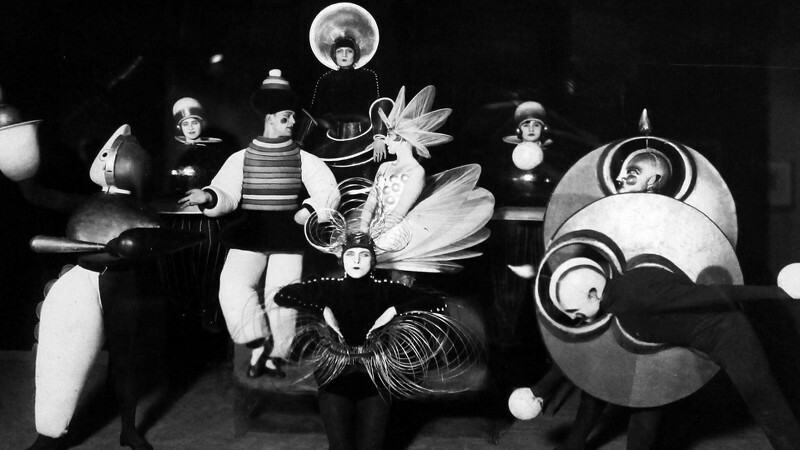 But Bauhaus was never just an artistic experiment. Confronted with the social conditions of that particular time, as well as the experience of the First World War, the movement concerned itself with the political and social connotations of design from the very outset. 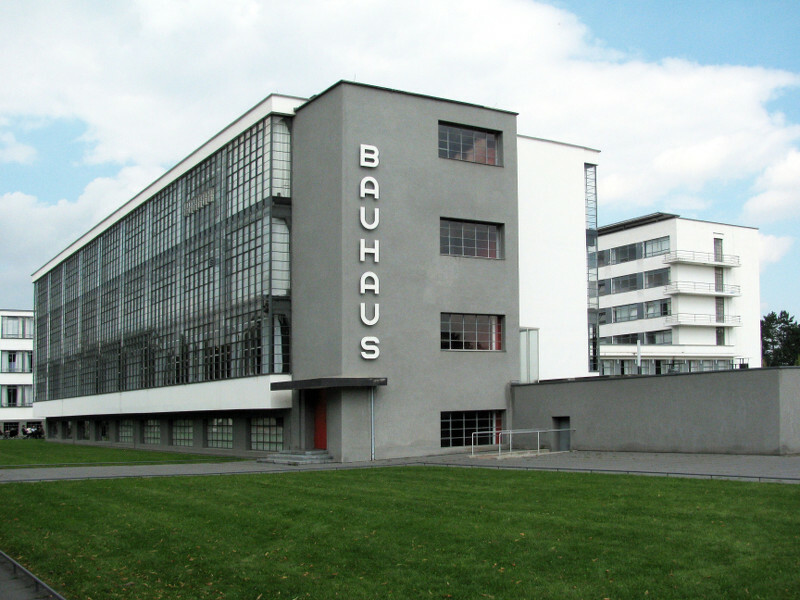 Hence, Bauhaus history is not just the history of art, but also the history of an era that stretches from the early 20th century to the modern day. The film describes the fascinating story of the Bauhaus as the statement, failure, and renewal of a social utopia. And it tells of artists, scientists, and architects today, who, in their examinations of current challenges also relate to the Bauhaus. That way, the story of this unfinished utopian project with its manifold exciting cross-references unfolds before our eyes while always keeping in touch with the questions still topical today: How do we want to live, where do we want to go? "At its heart, Bauhaus Spirit proves without question that fun was a core component of the goings-on. We long to have played a part in its birth, existence, and influence—or even to contribute now" (Alex De Vore, Santa Fe Reporter). 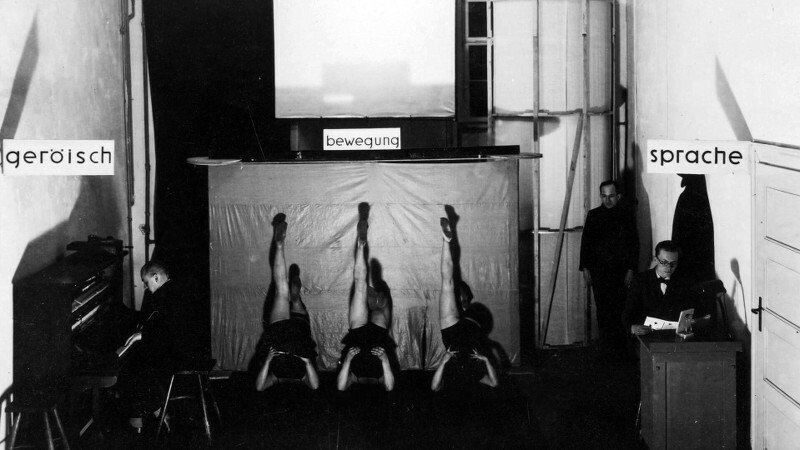 "On the occasion of the Bauhaus centennial, the film traces the history of the school from its Weimar era beginnings through its continued impact in architecture, design, and sustainable living today. Celebrating the search for connections between architecture, design, and society, this is a film about fantasy, utopia, and thinking big" (Jens Balkenborg, EPD Film Magazine). "Makes plain how the vision of the Bauhaus artists still drives cross-disciplinary creative ventures today. Bauhaus Spirit's most profound takeaway is that, while the school was ostensibly about constructing a world…it was always really about the best way to live" (Michael Abetemarco, Santa Fe New Mexican). "One hundred years ago, a radical artistic utopia was born: Bauhaus, one of our century's most influential architectural schools, still sets the pattern for the way we live. The synthesis of free imagination and strict structure, enrichment and simplification, light and clarity transformed Bauhaus to a significant contribution to our lives on a cosmopolitan scale" (International Documentary Festival Amsterdam). UB Professor Libby Otto specializes in the Bauhaus, history of photography, European & American Art, visual culture, theories of montage, gender issues, and art & religion. She is an art and cultural historian whose research centers on early 20th-century visual and media culture, with a focus on Europe. An expert in modern art, Dada, surrealism, cubism, and gender, Otto has investigated topics including the history of new media, film, gender & photography, and media culture. She co-edited The New Woman International: Photographic Representations, from the 1870s through the 1960s, and Passages of Exile, which takes a closer look at routes of exodus as spaces of artistic, filmic, and literary resonance from the twentieth century to the present. Otto has also published extensively on the Bauhaus, widely considered 20th-century Europe's most influential art school and movement. Her books on this topic range from her own Haunted Bauhaus: Occult Spirituality, Gender Fluidity, Queer Identities, and Radical Politics (The MIT Press, 2019), which challenges conventional understandings of the Bauhaus, to Bauhaus Women: A Global Perspective (Herbert Press, 2019) and Bauhaus Bodies: Gender, Sexuality, and Body Culture in Modernism's Legendary Art School (Bloomsbury Visual Arts, 2019), the latter two both co-edited with Patrick Rössler.